Cheryl Bridges broke the world record for the marathon in 1971, the year before Title IX was passed. Running runs in the family. 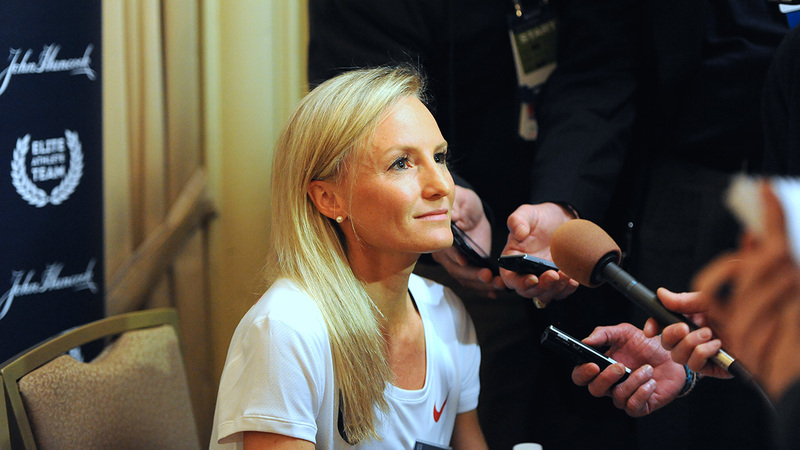 Treworgy’s daughter Shalane Flanagan knows a bit about running and breaking barriers herself. She won the New York City Marathon last year and has run in three Olympics, winning a bronze medal for the 10,000 meters in 2008. When Lisa Rainsberger was a runner at the University of Michigan in the early 1980s, she had women teammates to train with, but they didn’t enjoy all the same benefits that their male peers did. In 1985, Rainsberger (then Lisa Larsen Weidenbach) won the Boston Marathon—the last American woman to do so until Desiree Linden won it in April. 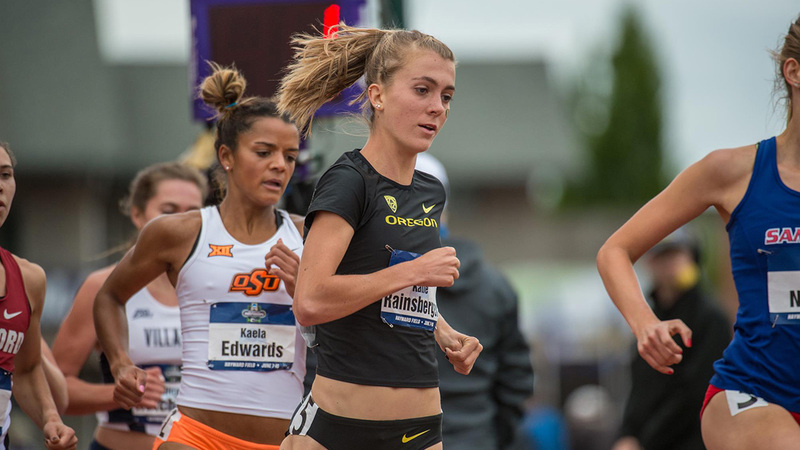 Now, Rainsberger’s daughter Katie Rainsberger is a runner at the University of Oregon. 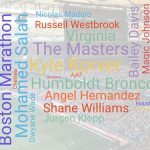 From Treworgy to Flanagan and from Lisa to Katie Rainsberger, the athletic landscape for women has shifted considerably, thanks to Title IX laying the groundwork for women’s sports in schools. These daughters of Title IX never had to worry about being allowed to play—they always had sports available to them. 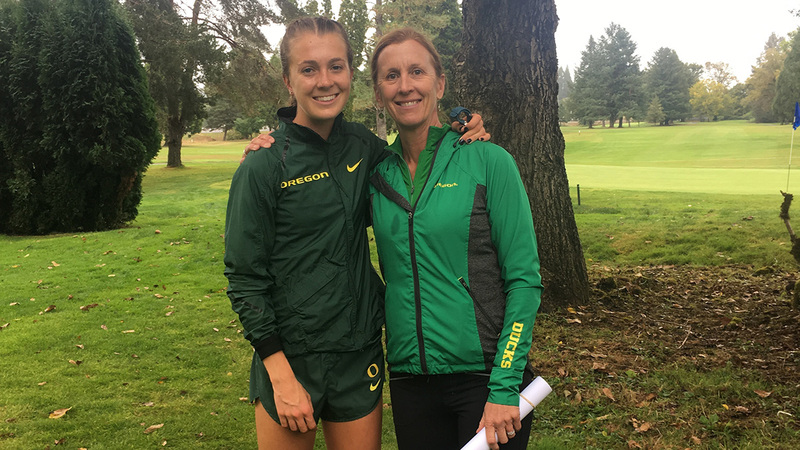 And Flanagan and Katie Rainsberger grew up knowing that their mothers’ athletic experiences were starkly different from their own. When Treworgy was in high school, “my social studies teacher happened to be the boys’ cross country and track coach,” she explained. “When he found out that I had interest, he encouraged me to come out. He knew me as a person.” But when the school board found out she was running with the boys, they stopped her. She said other athletes were supportive. “It was the outside world that didn’t encourage us. It was the inside world that always had,” she said. Even later in her career, Treworgy lacked the basic benefit of having teammates to train with. “I did all of my training either by myself or with guys in a modified environment,” she said, so she didn’t have the camaraderie of a team of women, and gauging her competition before a meet was difficult. What if Treworgy had had the opportunities that women have today? “I don’t know if it would have made me a better athlete. It would have taken some of the worries off and let me concentrate more on what I was doing,” she said. Lisa qualified for the 1980 Olympic trials as a swimmer, but the U.S. boycott meant she didn’t get to compete. She came in fourth in the 1984 Olympic trials for the women’s marathon—the first year the Olympics included a marathon for women. Previously, the marathon was only for men. Katie remembers her mom telling her about a race in Florida that didn’t offer equal prize money to the male and female winners. Each year, they would try to get Lisa to compete. “She said, ‘When the prize money is the same, I will come to your race.’ She put up this little fight, and so three or four years down the road, they ended up leveling the prize money, and she went down and actually did win the race,” Katie said. When Flanagan was in high school and had to write a report on a controversial topic, Treworgy suggested that she write about Title IX. 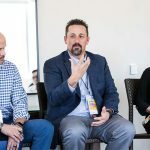 When Flanagan was being recruited, her mother explained that Flanagan was in charge of the process—and she would have to spend a lot of time with her coach at the school she picked. So, when she met with coaches recruiting her, “at the end, when they asked if she had any questions, she’d say, ‘Yeah. Are you compliant with Title IX?’” Treworgy remembered. Today, young girls may be unable to fathom a time when girls’ teams didn’t exist, or when female college students had to wear skirts rather than pants on campus, as Treworgy did. The progress made in the last 46 years is undeniable, but that doesn’t mean everything is equal. Girls and women still don’t have equal opportunities to participate in sports. 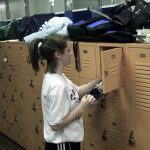 High school girls have about 1.2 million fewer opportunities to play sports than their male classmates have. Now, Lisa coaches runners, swimmers, triathletes, and Paralympians, and she trains the boys and girls together. “I coach my children to be genderless—there’s no difference. Hard work is hard work, dreams are dreams,” she said. “When the boys see a girl turning herself inside out to run hard in a workout and they’re right next to her, they’re going to respect her. And she’s going to respect them for the same effort and hard work, and it teaches tolerance and acceptance,” she said, noting that Title IX has allowed that to happen.